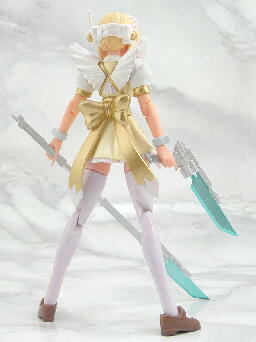 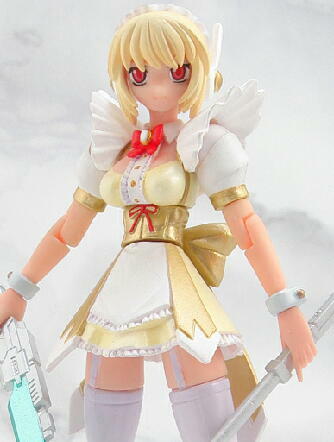 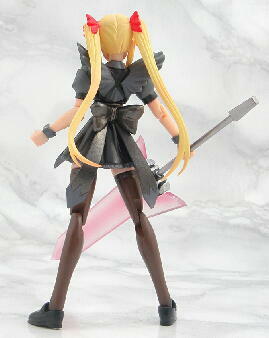 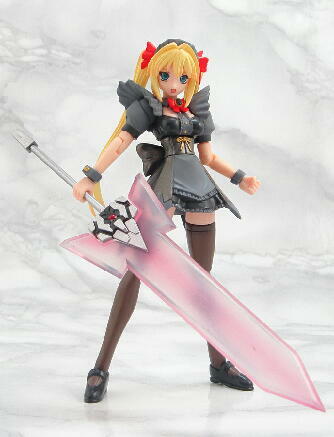 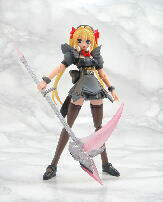 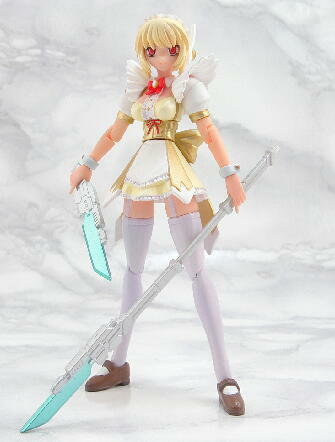 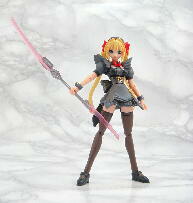 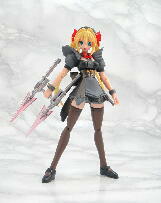 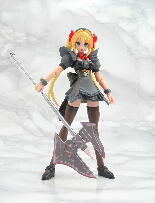 March 12th, 2008 By: GGT Category: 2008/05 release, Figure News. 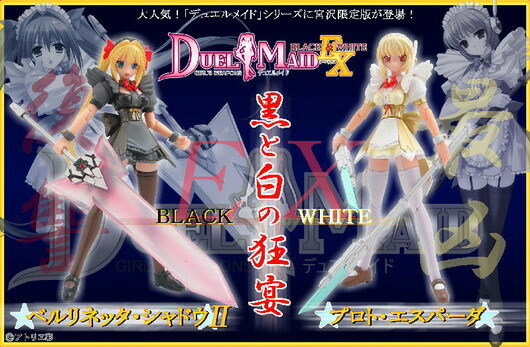 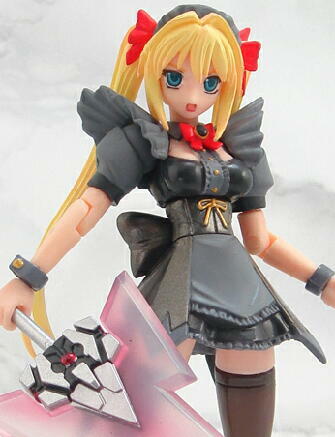 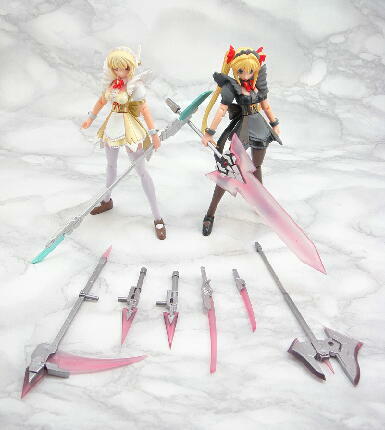 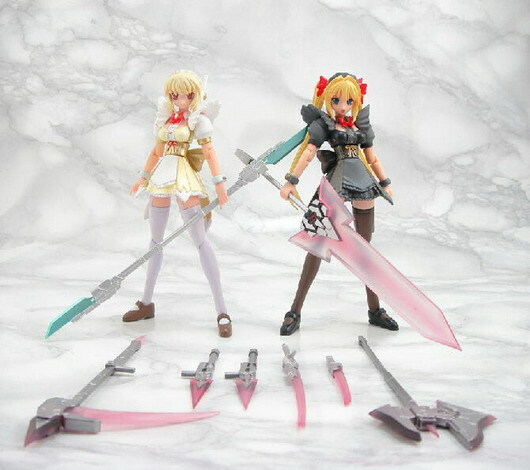 Atelier-Sai is going to release the Duel Maid Ex Black & White action figures from their original “girl’s weapon series”Figure on May 2008. 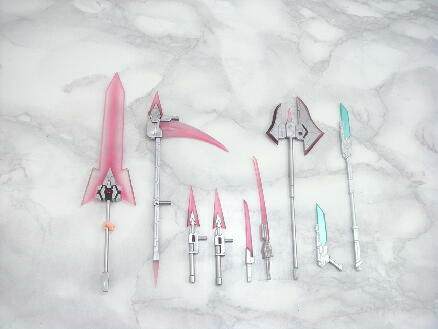 About 120-130mm tall, 3,670 Yen for the whole set.